Concert admission $15, prepaid online $10; age 12 & under free. Doors open 7 p.m. Tickets are available at the info desk during the day and at the door until they sell out. Or order tickets online here and pick them up at Will Call the day of the concert. The Chardon Polka Band– Polka, what else! 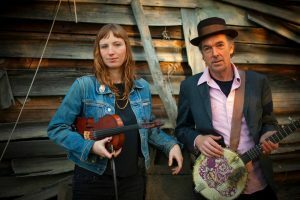 Richie and Rosie present traditional and original Americana music in unique and wonderful ways. Ithica, NY-based Richie Stearns and Rosie Newton grew up 150 miles and a few decades apart. As two musicians in very different parts of life, they are proof of two things: the power and magic of two people making music, and that the universal messages that lie within their songs remain timeless. Before joining forces, both members were well-established within the Ithica, N.Y. old-time community. 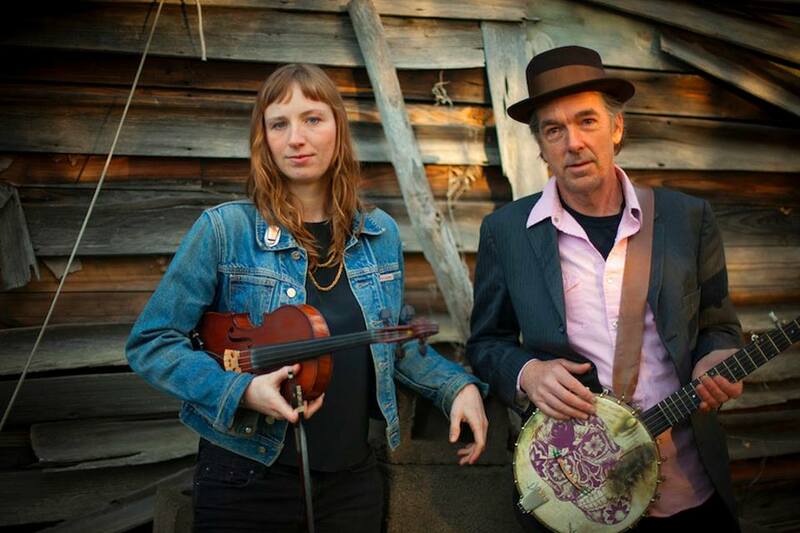 Rosie has toured with multiple bands, including an appearance while she was in high school with folk-rock band The Mammals, and Richie has performed internationally with bands such as Bela Fleck, Pete Seeger and David Byrne. He is also president of the iconic Finger Lakes GrassRoots Festival of Music & Dance. Journeywork is a traditional Irish band featuring the visceral songs and delicate guitar of Ruairi Hurley, the robust flute playing of Brian Holleran, and the perspicacious piping of Brian Bigley. Brian Holleran grew up in Jersey City, New Jersey in an Irish family. His interest in traditional Irish music was first piqued at the age of twelve after listening to the session recording, Music at Matt Molloy’s and later with his father’s trad vinyl collection. Brian Bigley has studied the Irish Uilleann pipes for nearly 25 years as a player, as well as a maker, of the instrument. He has toured North American and Europe extensively as both a musician and a dancer. 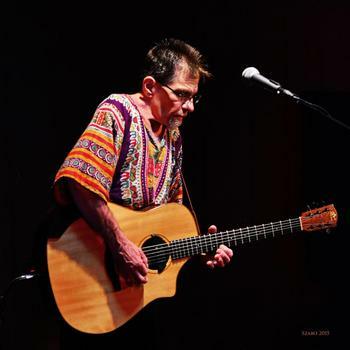 Jim Volk‘s masterful yet whimsical performances have spellbound audiences of all age groups and backgrounds for three decades. The award-winning solo guitarist artfully incorporates traditional fingerstyle and electric guitar techniques and devises for a truly “modern acoustic” presentation while keeping the traditional essence intact. He will go from the 16th century to ’70s rock then swing it Like Chet meets Django within a measure; and oh the fun listeners have trying to count the number of themes he has woven into that 10 minute medley. Jim also conducts guitar clinics as well as individual classes and workshops at Uptown Music in Westerville, Ohio. 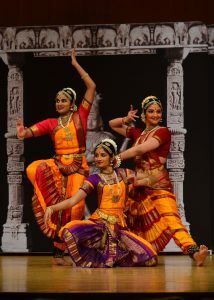 Shri Kalaa Mandir was founded by Bharathanatyam exponent Sujatha Srinivasan to propagate and preserve the ancient classical dance and music of India. Since its inception in 1993 in Ohio, Shri Kalaa Mandir has staged critically acclaimed productions and collaborations weaving on traditional, spiritual, innovative and original themes. Dancers have been featured in the Cleveland Museum of Art, Playhouse Square, Akron Civic Center, Cleveland Public Theatre, and more. Many of them have successfully participated in international dance competitions, have won top prizes and awards and are upcoming young dancers of the next generation. 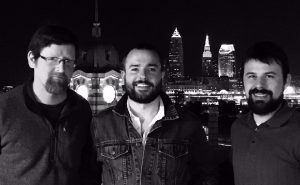 The Chardon Polka Band brings modern polka music to a new generation! In 2003, 16-year old Jake Kouwe was told there was no place for an accordion in Chardon High School’s marching band. In response, Jake recruited a group of five mismatched teenagers to form a genuine oom-pah style polka band. This delightfully eccentric gang is now among the greater Cleveland area’s most recognizable performers at local parks, festivals and parades. The polka band has a faithful fan base, ranging from senior citizens to small children, teens, and twenty-somethings. Ohio isn’t the only place that these polka-punks are a hit. 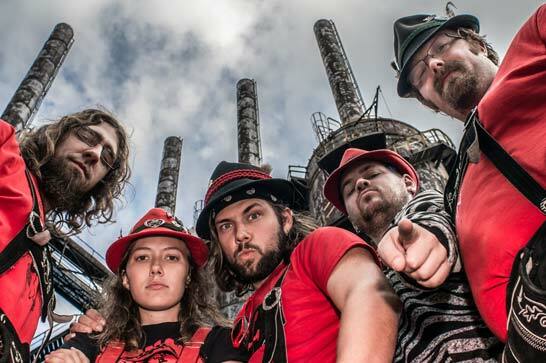 The Chardon Polka Band has become a well-known act in the fall Oktoberfest circuit, headlining at some of the nation’s largest seasonal events.